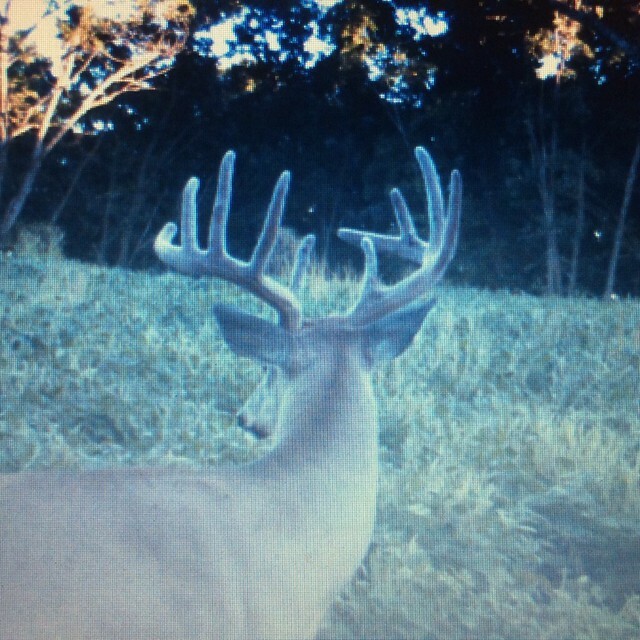 Dont let the size fool you. 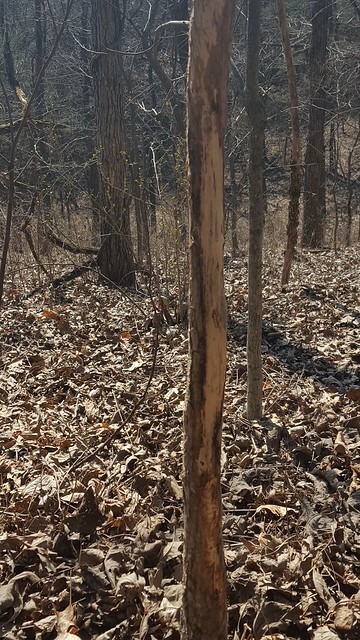 Nice deer on this property. 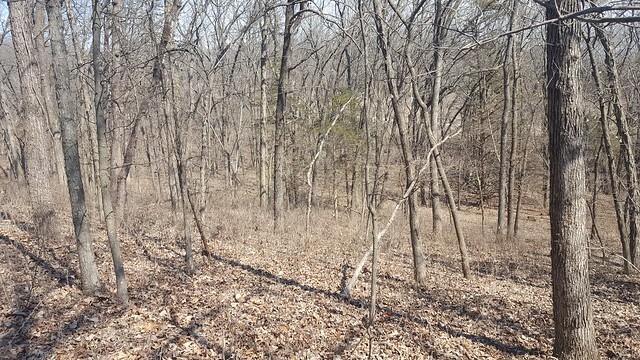 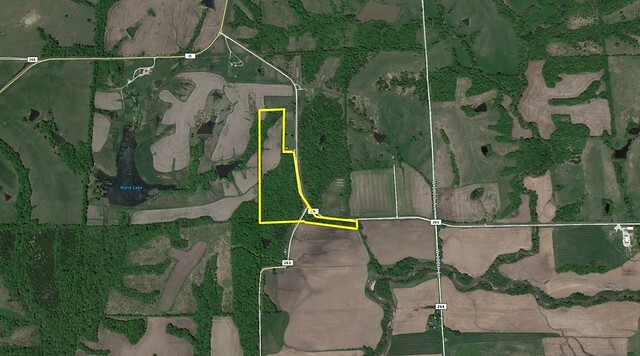 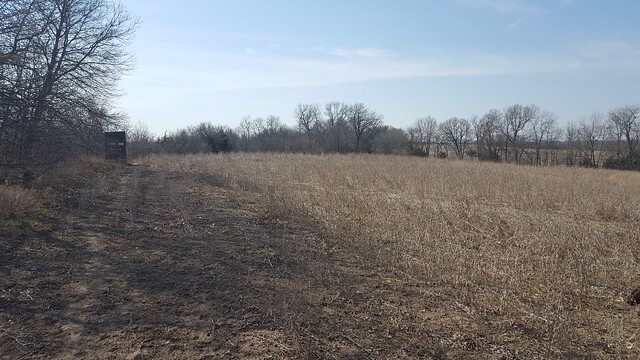 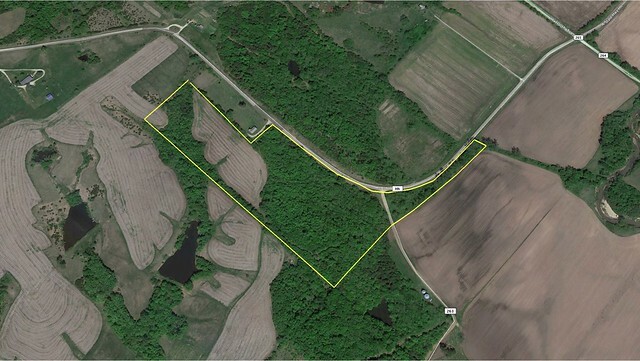 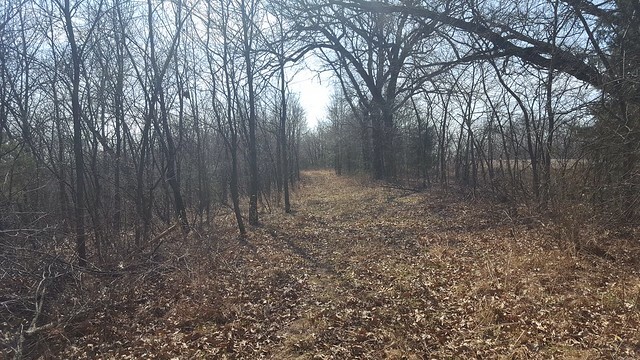 7 acres of row crop or food plot and 15 acres of solid timber consisting of Oaks, Elm, and big Cedars. 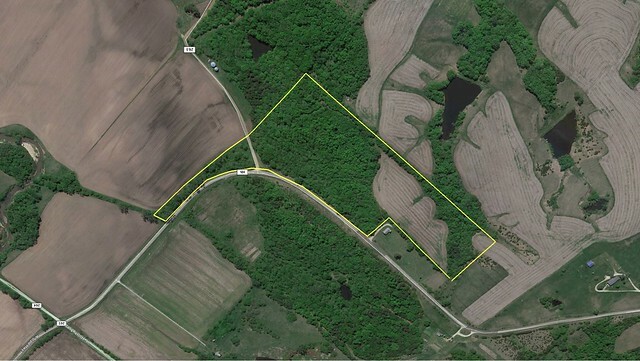 Located in an awesome travel corridor of Southern Iowa deer. 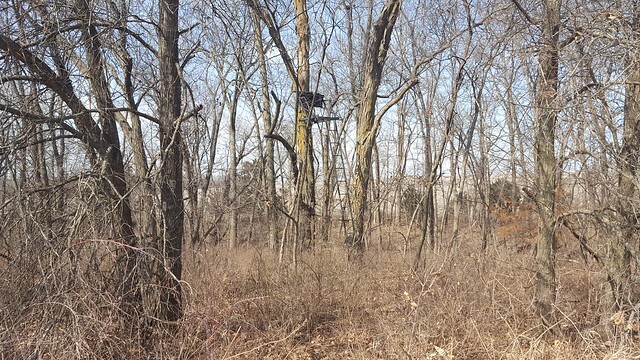 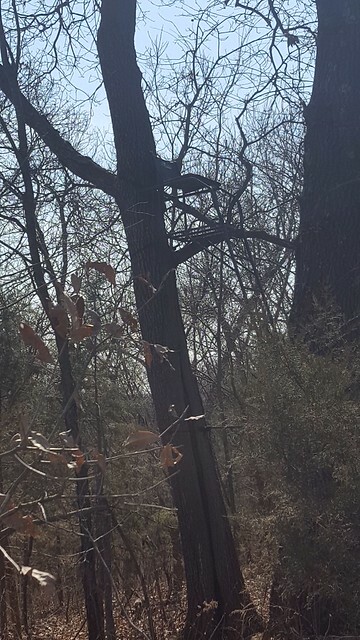 Four Big Game ladder stands stay with property. 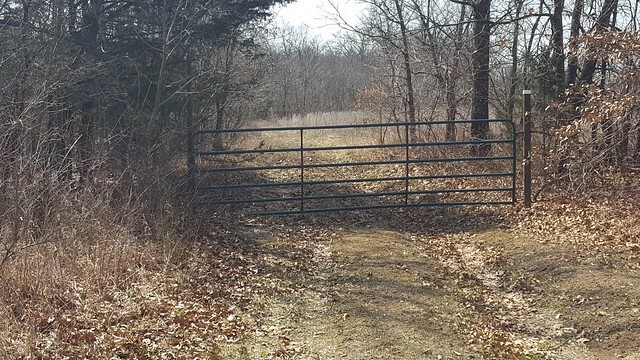 These smaller affordable properties dont come around very often.